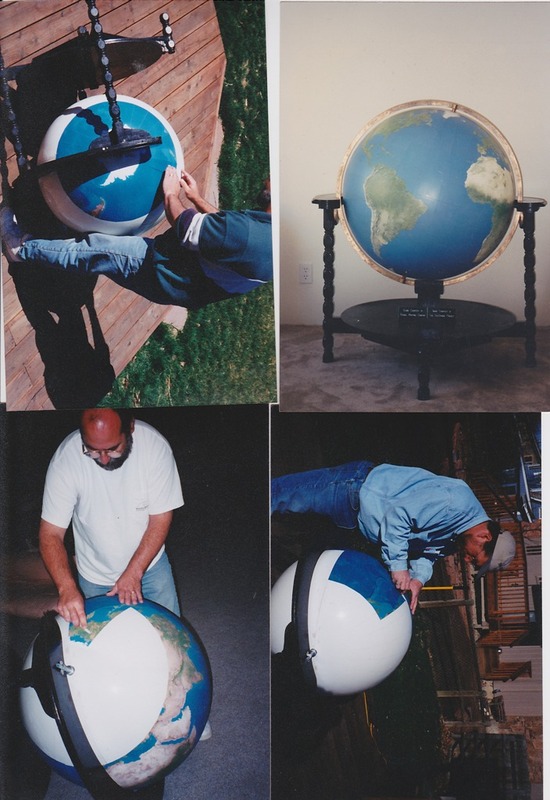 Joe is a self-taught globe maker who has been practicing this ancient art for over 30 years. 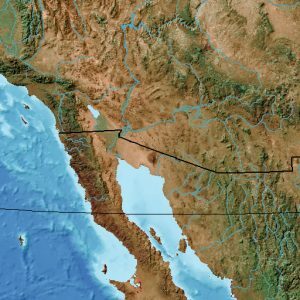 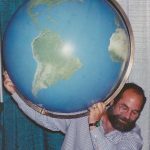 After studying boat building, cartography and computer programming, he decided to build a fiberglass mold for a 30 inch hemisphere in 1984. 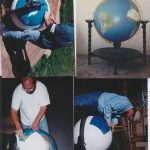 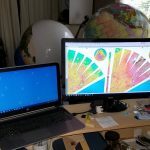 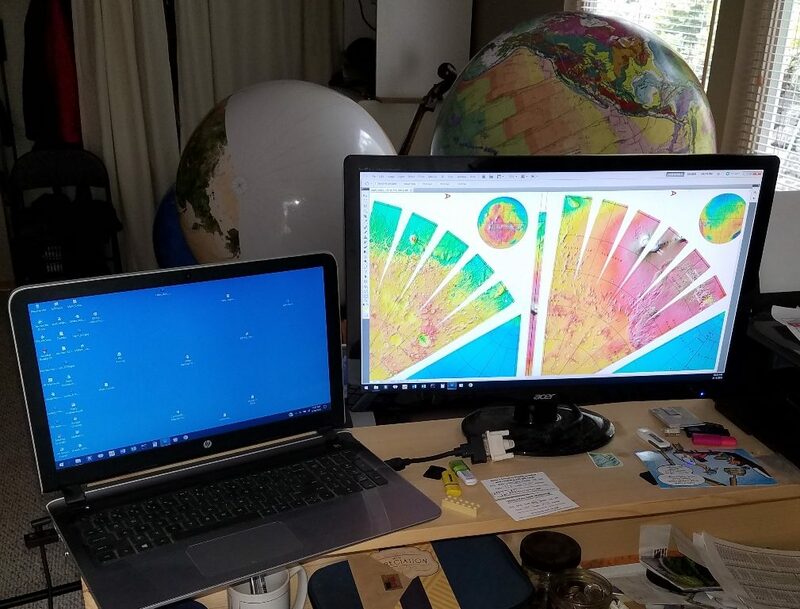 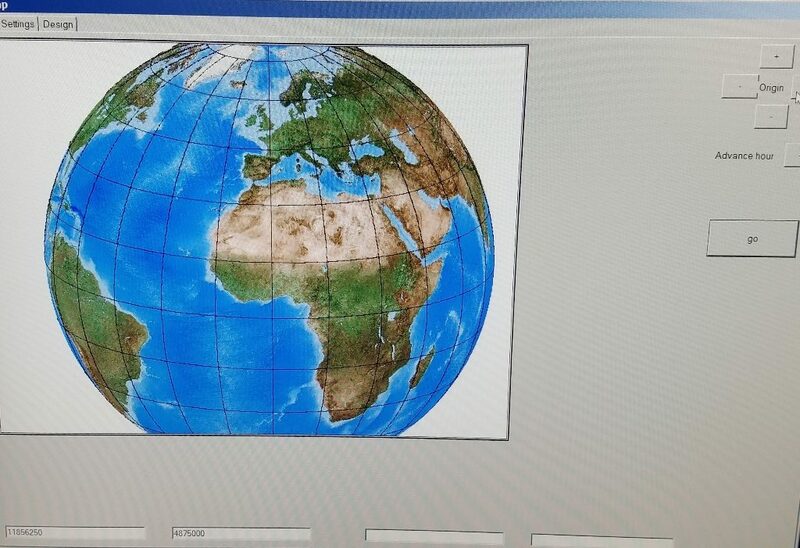 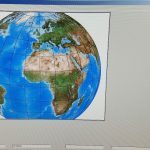 While working in the remote sensing industry for firms including International Imaging Systems, Space Imaging, Digital Globe and ESRI, he continued his hobby of making 30 inch globes. 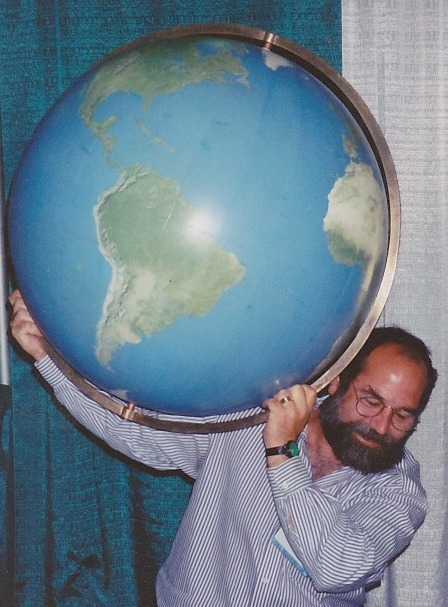 To date, he has built more than 40 large globes. 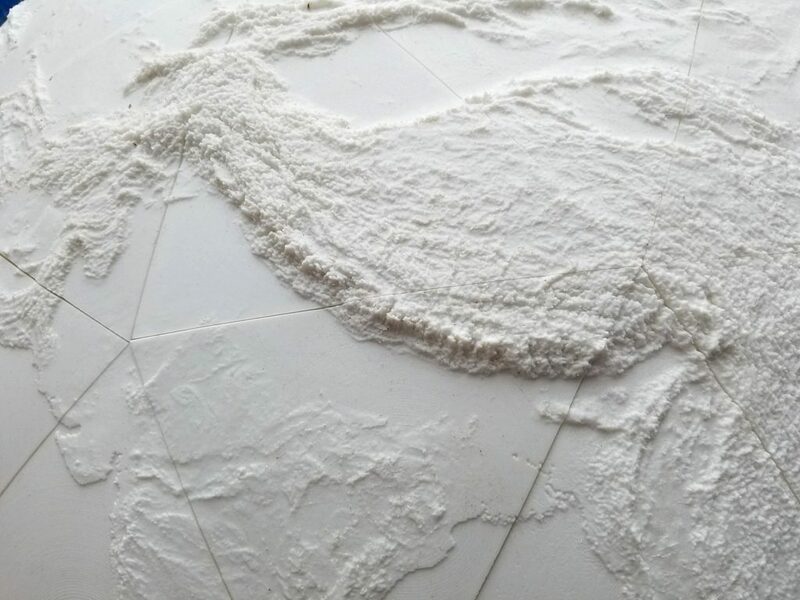 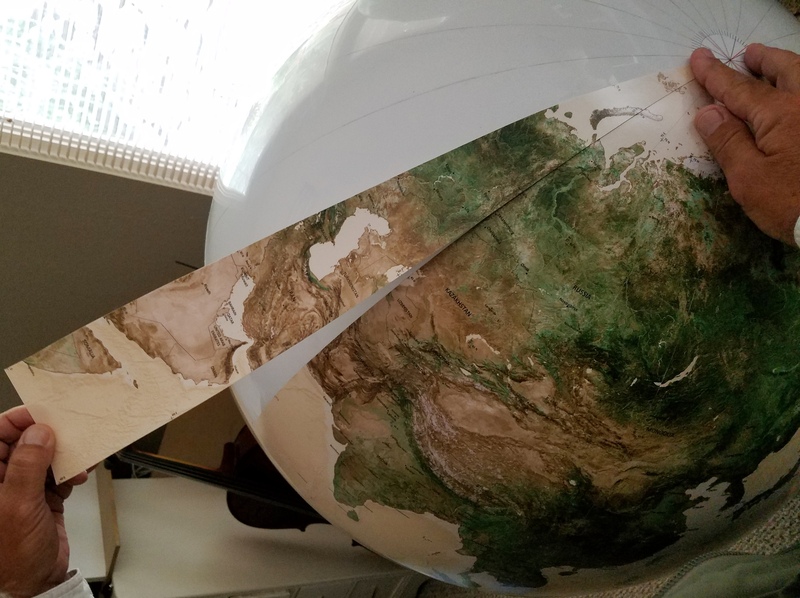 Early globes were made using paper maps which were prone to wrinkling and fading. 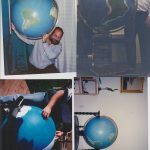 In 2000 he started using laminated adhesive vinyl with much improved results. 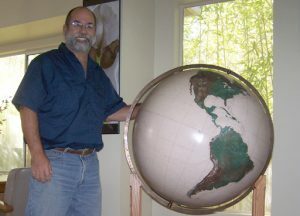 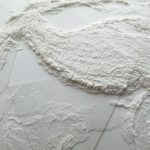 The availability of geographic, planetary and astronomical data has allowed Joe to make globes of the Earth as well as other planets and moons. 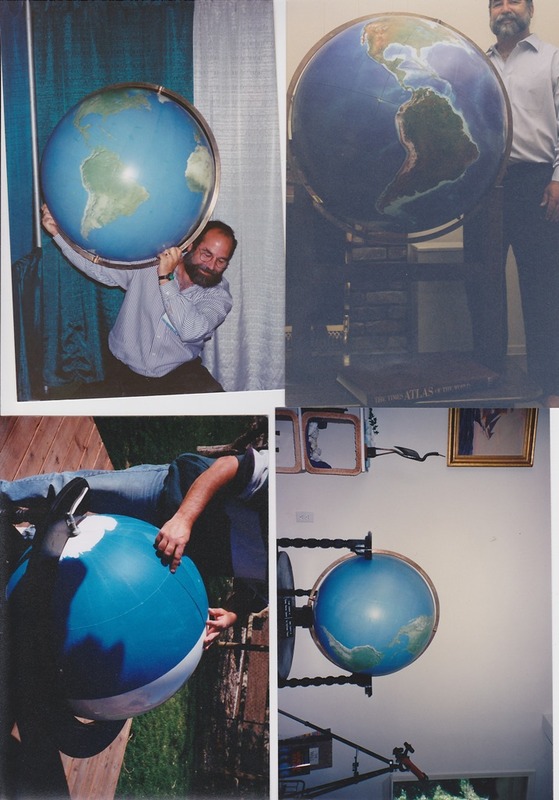 In the 1990’s he developed a cloud-free image of Earth that is now copyrighted. 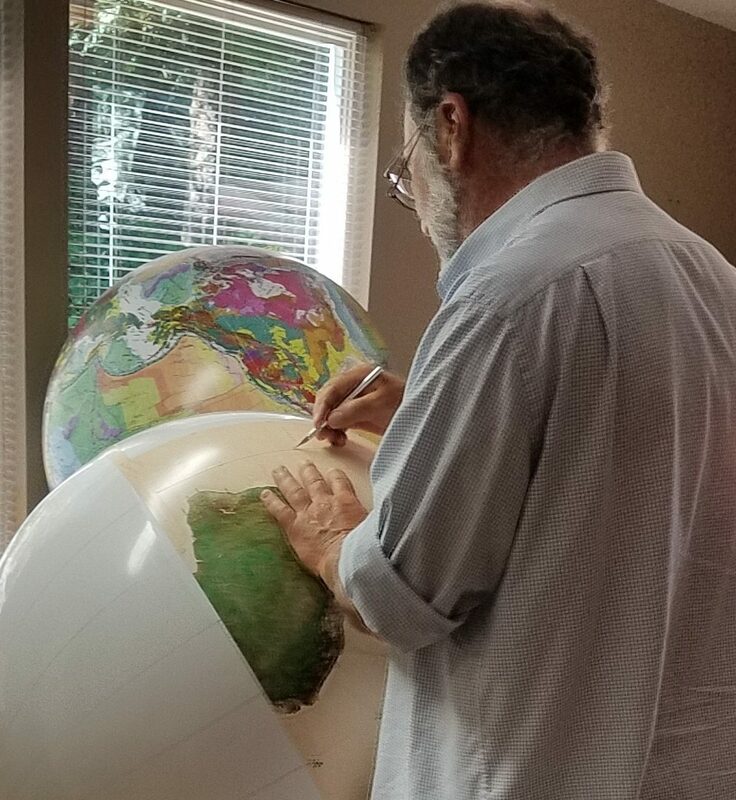 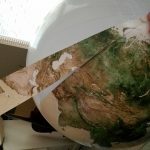 In 2016 Joe retired and moved to Port Townsend, Washington, where he continues to create 30 inch globes (called Colossal model if purchased through Real World Globes partner website) . 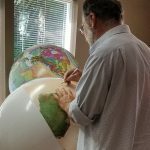 Joe — The local artists and boat builders have inspired me to hold myself to the highest standards, and I am very happy with the way the newest globes are turning out.